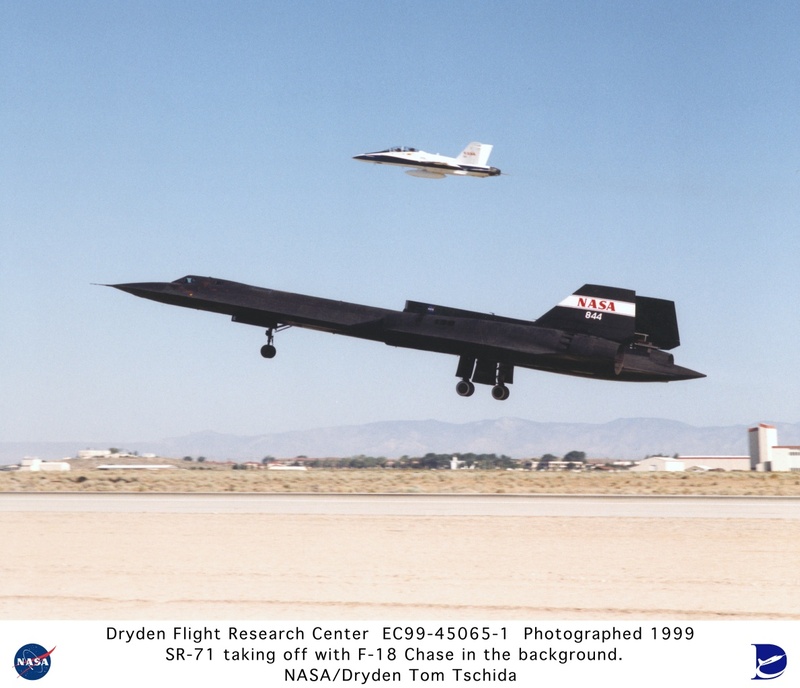 9 October 1999: At a Saturday air show at Edwards Air Force Base, California, NASA Research Pilot Rogers E. Smith and Flight Test Engineer Robert R. Meyer, Jr., flew Lockheed SR-71A-LO 61-7980, NASA 844, on what would be the very last flight of a Blackbird. Although it was scheduled to fly again for the Sunday air show, a serious fuel leak prevented that flight. 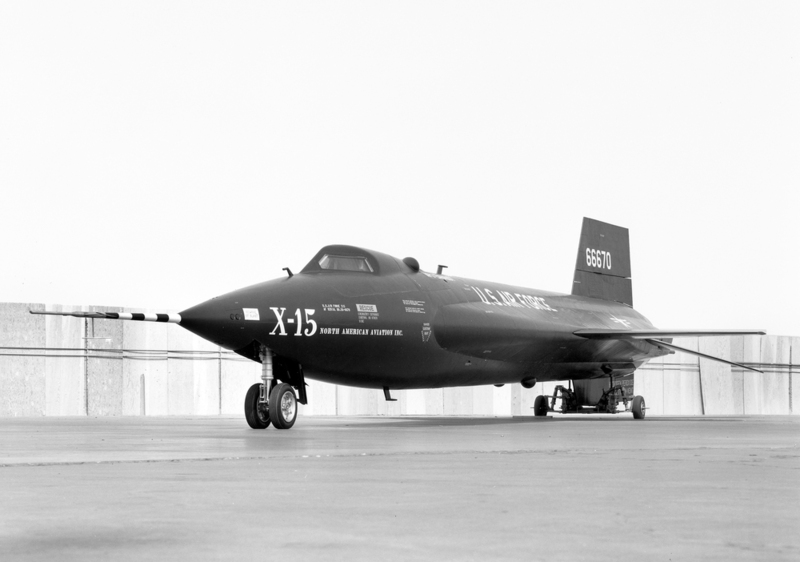 61-7980 (Lockheed serial number 2031) was the final SR-71A to be built. 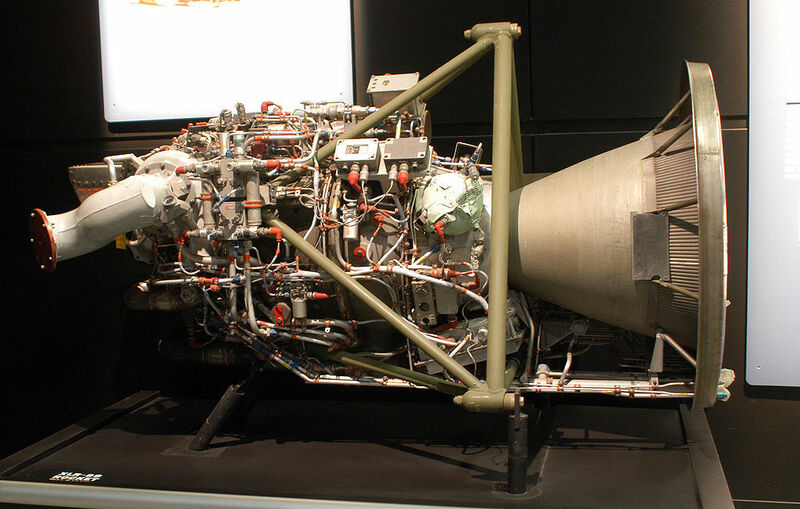 NASA 844 was retired after the final flight and placed in flyable storage, but in 2002, it was placed on static display at the Dryden Flight Research Center,¹ Edwards Air Force Base, California. 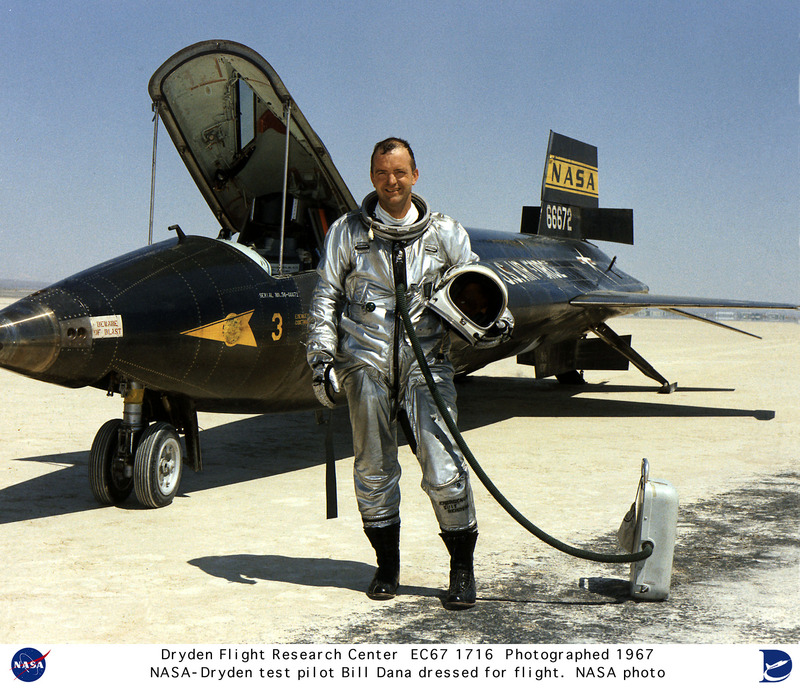 ¹ In 2014, DFRC was renamed the NASA Neil A. Armstrong Flight Research Center (AFRC). 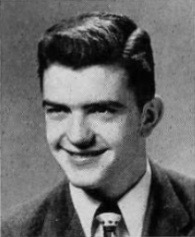 William Harvey Dana was born 3 November 1930 at Pasadena, California, the first of two children of Harvey Drexler Dana, a geologist, and Rose Frances Jourdan Dana. (Sister, Antoinette). Dana grew up in Bakersfield, California. He graduated from Bakersfield High School in 1948. Bill Dana received an appointment as a cadet at the United States Military Academy, West Point, New York,. 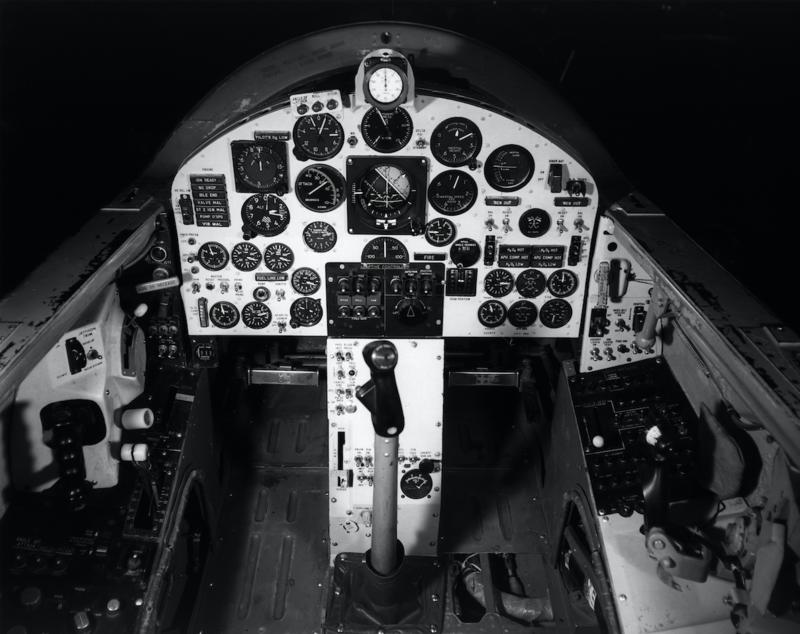 He graduated 1952 and was commissioned as a second lieutenant in the United States Air Force. Lieutenant Dana served until 1956. In 1958, Dana earned a Master of Science degree in Aeronautical Engineering from the University of California, Los Angeles, California. 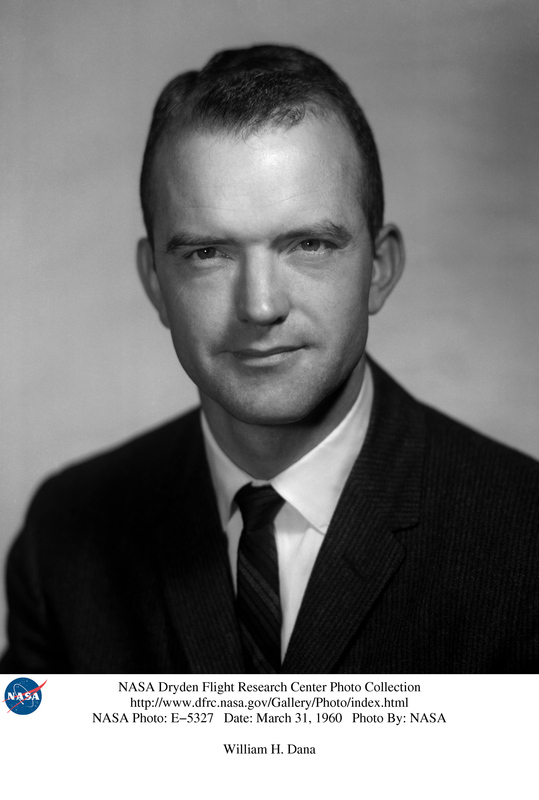 On 1 October 1958, Dana began as 40-year career at the NASA High-Speed Flight Station, Edwards Air Force Base, California, as an Aeronautical Research Engineer. (This was the day that the National Aeronautics and Space Administration was established, making Dana the first new employee to be hired by NASA). 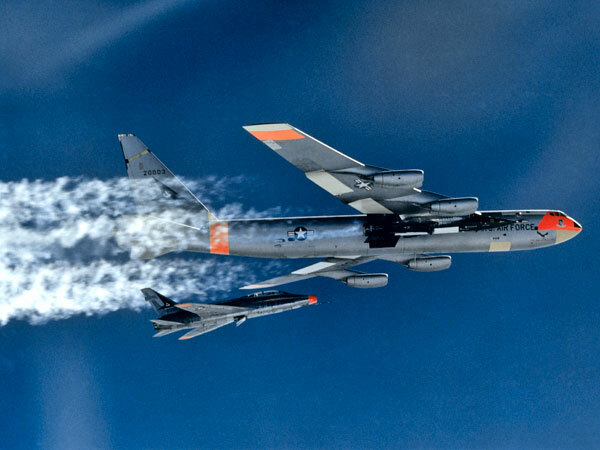 He was assigned to work on an X-15 performance simulator, and also to the North American XF-107 stability research program. In September 1959, Bill Dana transferred to the Flight Operations Branch. 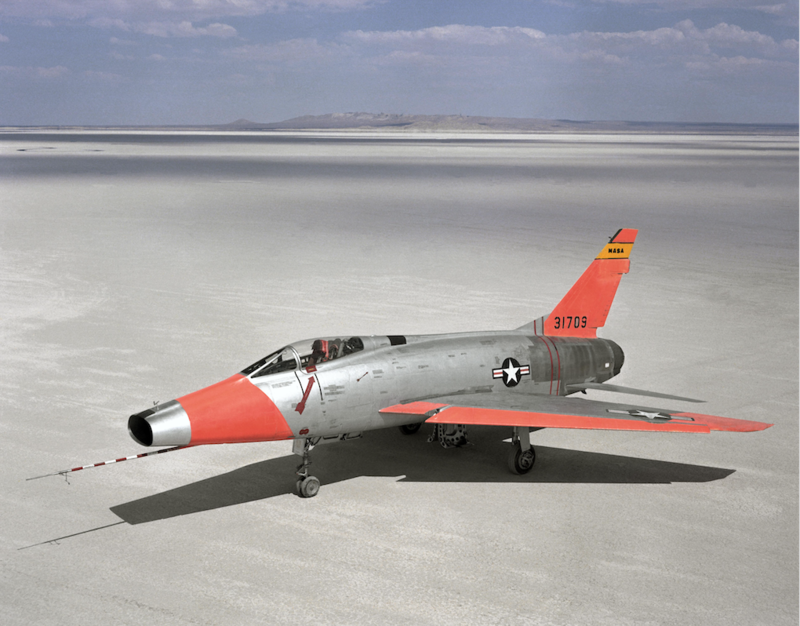 One of his early projects was the North American Aviation JF-100C variable stability research aircraft. IN 1962 Bill Dana married Miss Judi Miller. They would have four children, Sidney, Matt, Janet, and Leslie. 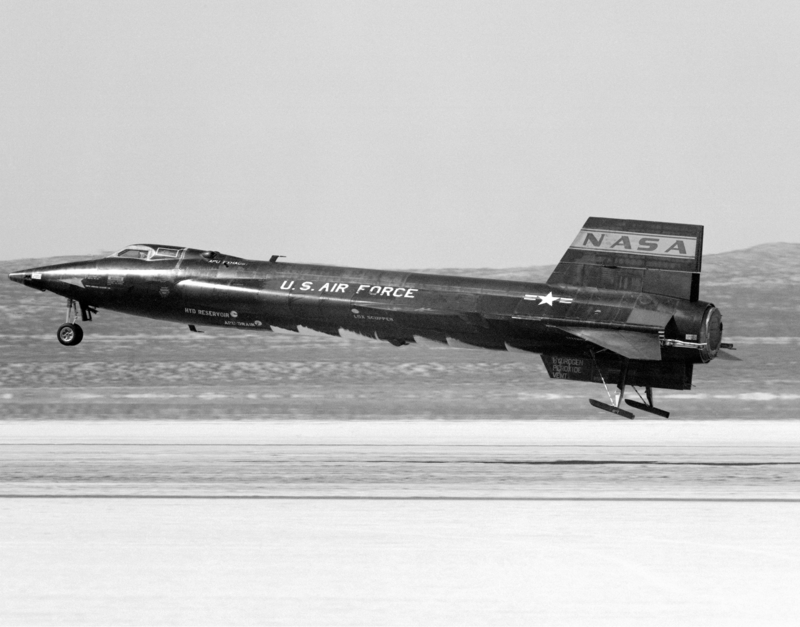 Dana made his first flight in the North American Aviation X-15 hypersonic research rocketplane on 4 November 1965. he reached a maximum speed of Mach 4.22, and a peak altitude of 80,200 feet (24,445 meters). 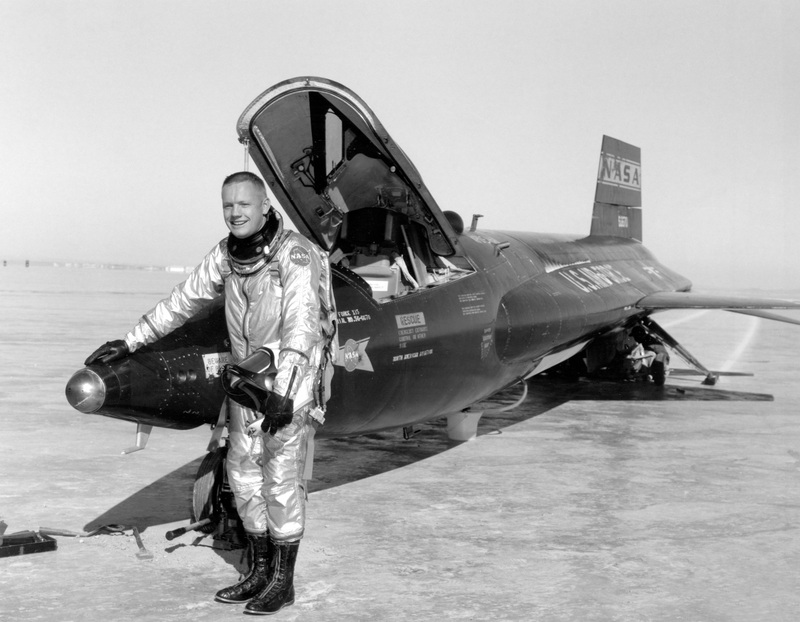 He made a total of sixteen flights in the X-15s. 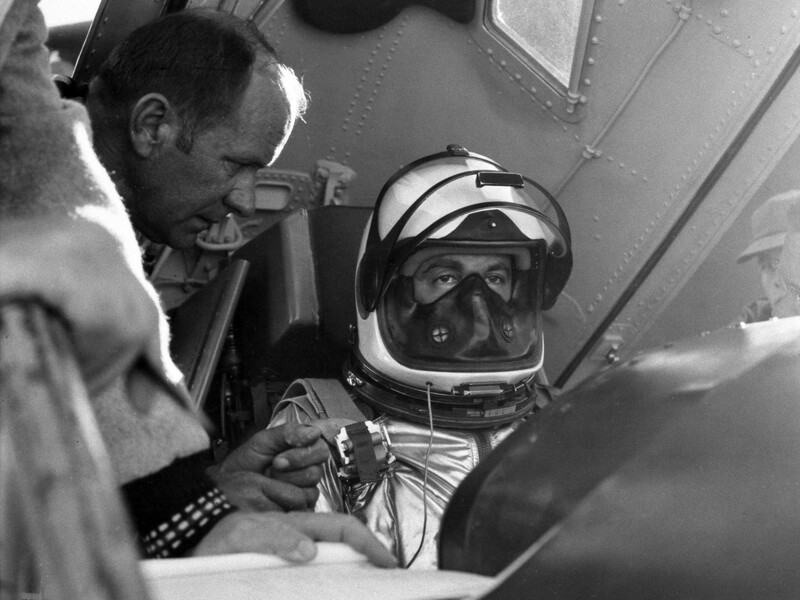 Dana’s highest speed was Mach 5.34, 4 August 1966, and his highest altitude, 306,900 feet, (93,543 meters), on 1 November 1966. 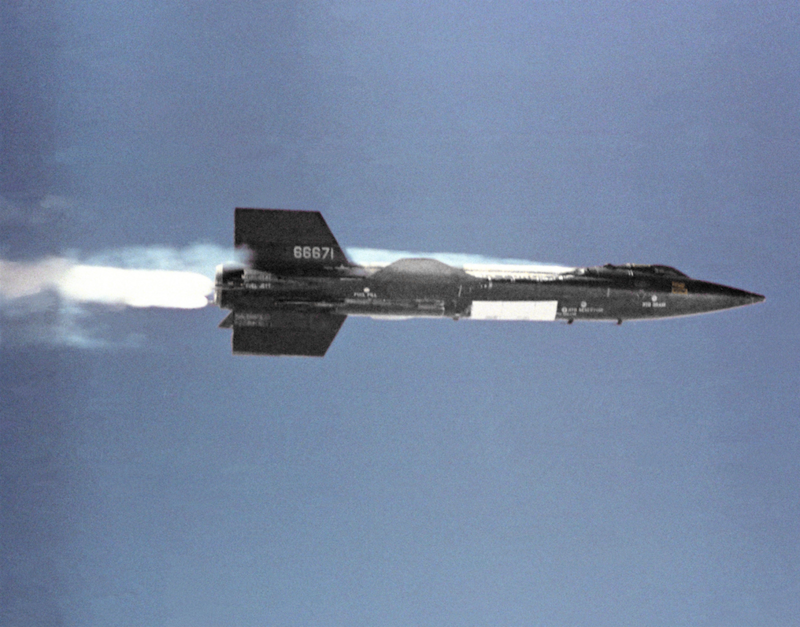 On 24 October 1968, Dana flew the final X-15 flight of the NASA X-15 Hypersonic Research program. 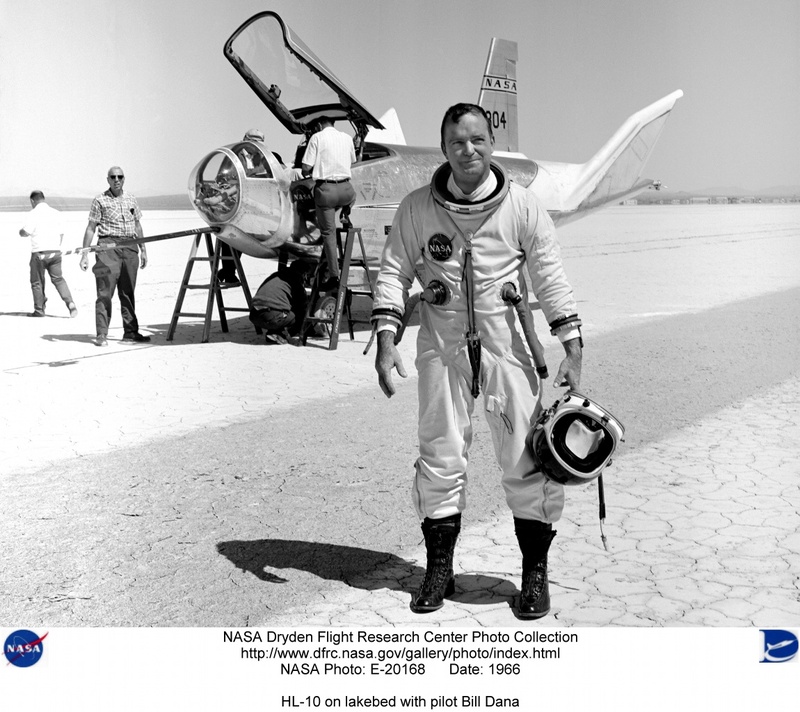 Bill Dana also flew NASA’s experimental “lifting body” aircraft. 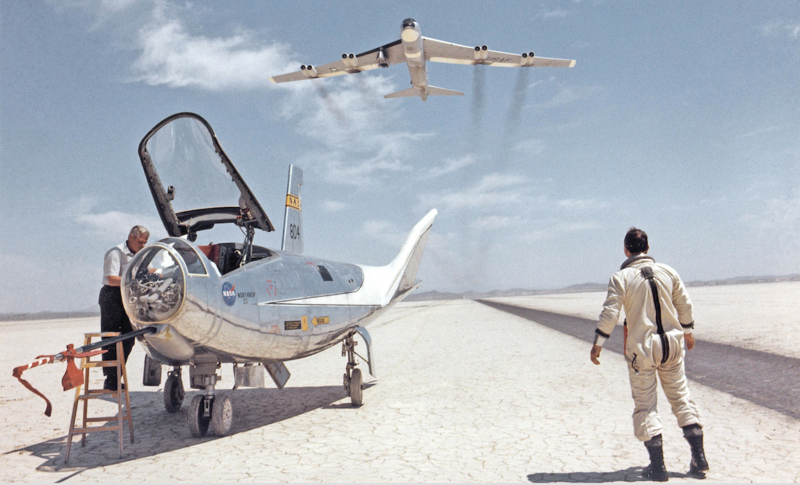 On 27 February 1970, he flew the Northrop HL-10 lifting body to 90,030 feet (27,441 meters), the highest altitude reached during its flight test program. 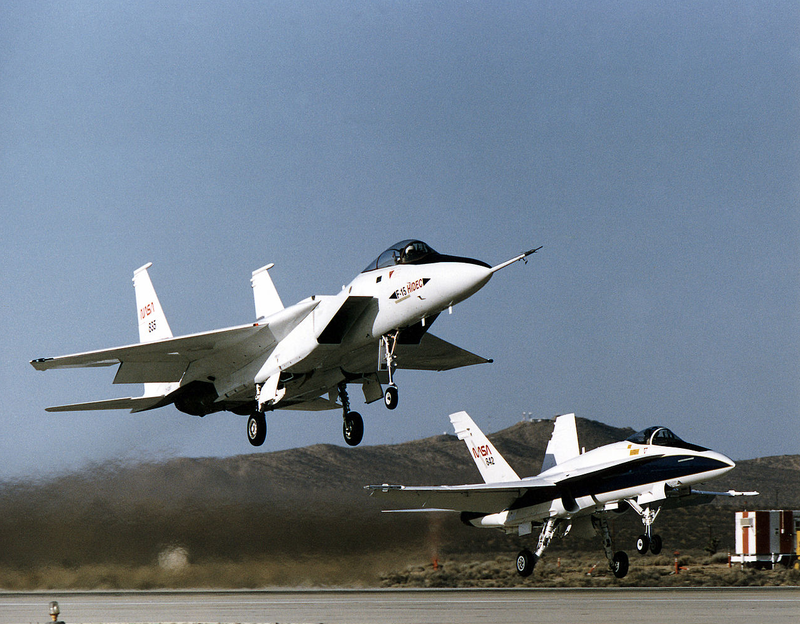 He made the first flight of the Northrop M2-F3, 2 June 1970. 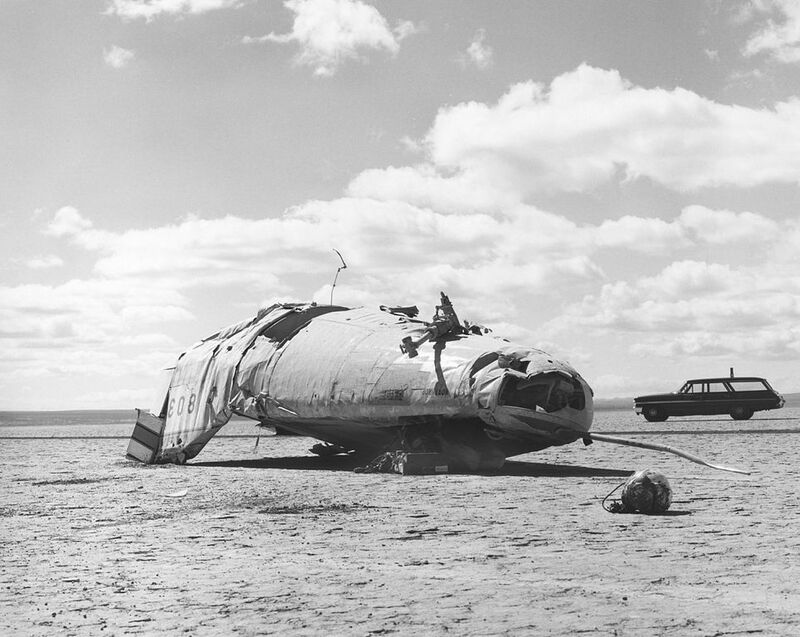 The M2-F3 was built from the M2-F2, which had been heavily damaged in a dramatic landing accident, 10 May 1967, resulting in severe injuries to the pilot, Bruce Peterson. 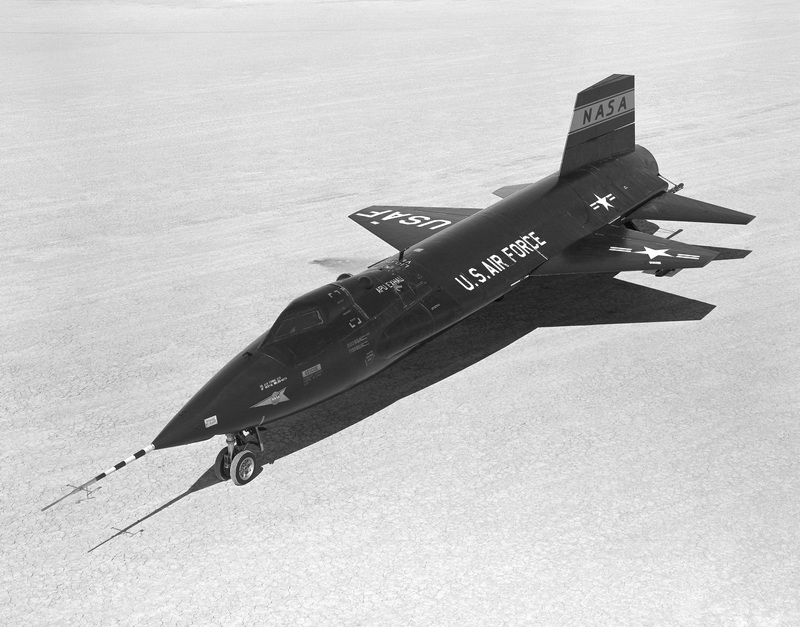 On 23 September 1975, Bill Dana made the final powered flight of the Martin Marietta X-24B lifting body aircraft. Bill Dana was assigned as the Chief Pilot of the NASA Dryden Flight Research Center, and in 1986, became the Assistant Chief Flight Operations Division at Dryden. 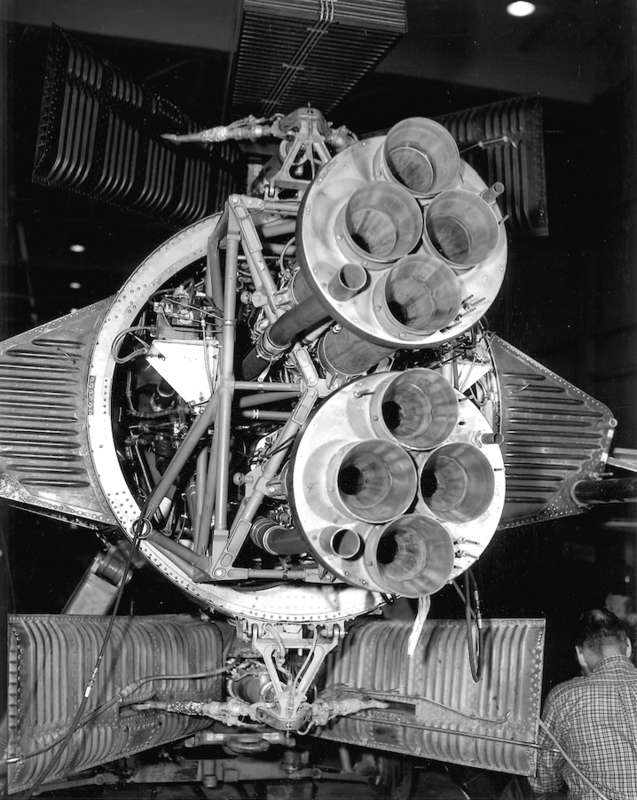 Bill Dana was the project pilot for NASA 835, the experimental F-15 HIDEC (Highly Integrated Digital Electronic Control) and NASA 840, the F/A-18 Hornet HARV (High Alpha Research Vehicle). 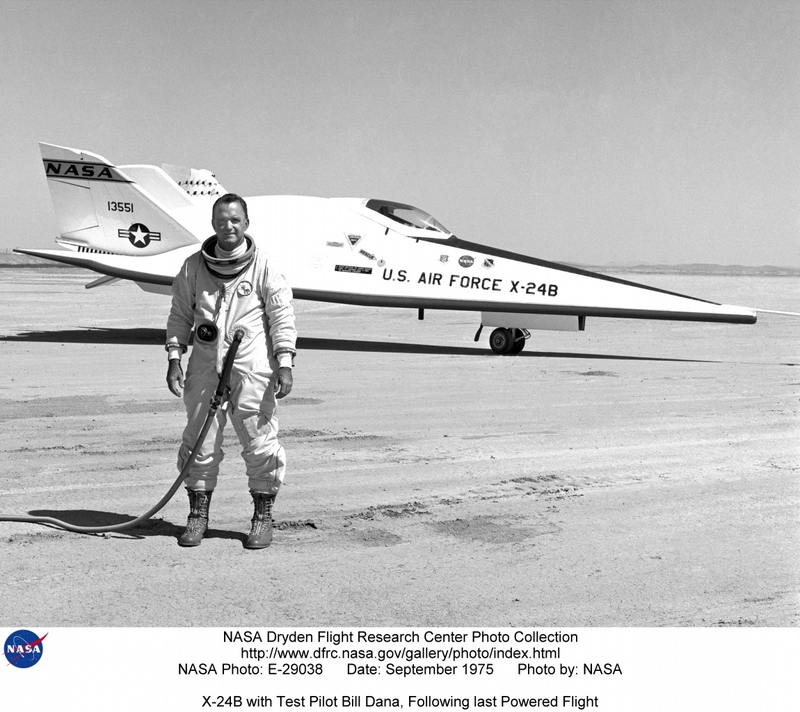 Dana stopped test flying after 1993, when he was appointed Chief Engineer, NASA Dryden Flight Research Center. 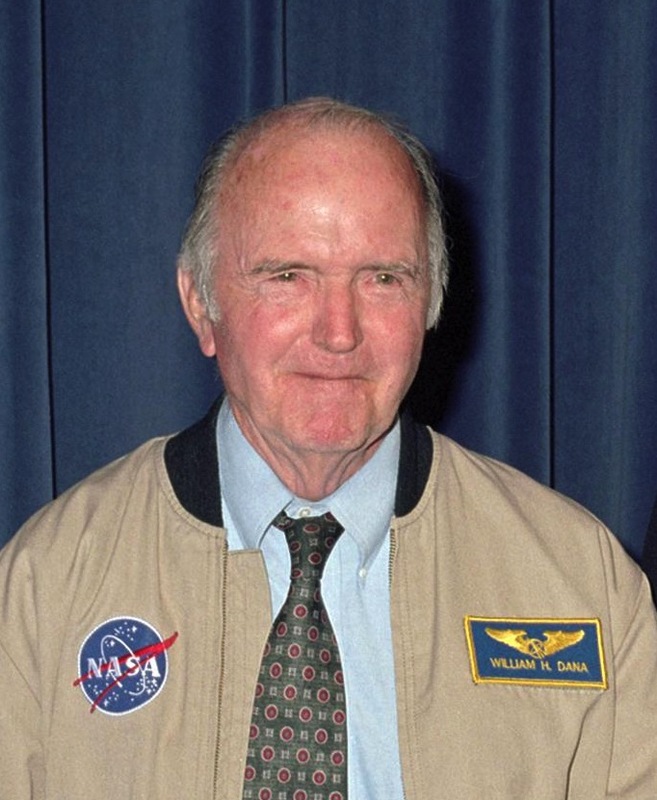 In 1997, he was awarded the NASA Distinguished Service Medal. He retired from NASA in 1998. Bill Dana flew more than 8,000 hours in over 60 different aircraft types. 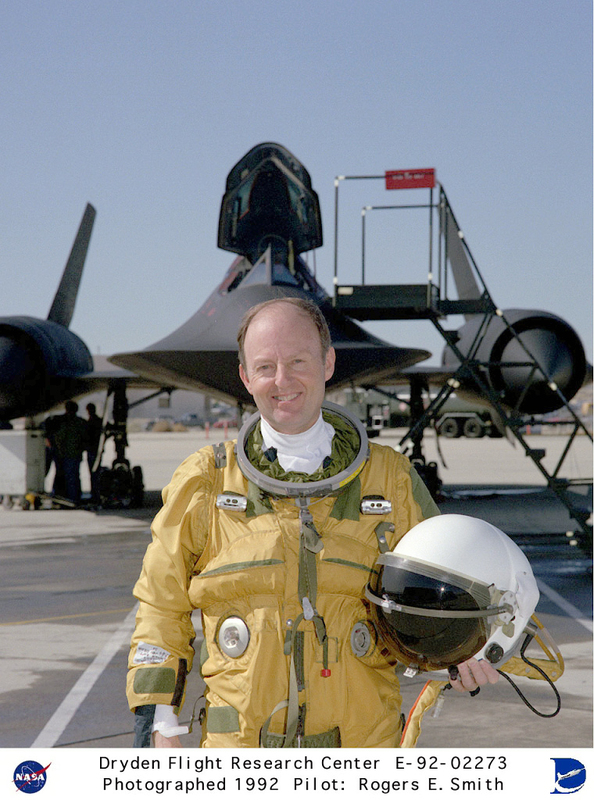 In 2000, NASA awarded Dana its Milton O. Thompson Lifetime Achievement Award, and on 23 August 2005, he was presented NASA’s Civilian Astronaut wings for his two X-15 flights above 50 miles. William Harvey Dana died at Phoenix, Arizona, 6 May 2014, at the age of 83 years. He was buried at the Joshua Memorial Park in Lancaster, California.